Johnson & Johnson, which is currently battling some 9,000 legal cases involving its signature baby powder, said it was "deeply disappointed" and planned to appeal. "Johnson & Johnson remains confident that its products do not contain asbestos and do not cause ovarian cancer and intends to pursue all available appellate remedies," spokeswoman Carol Goodrich said. 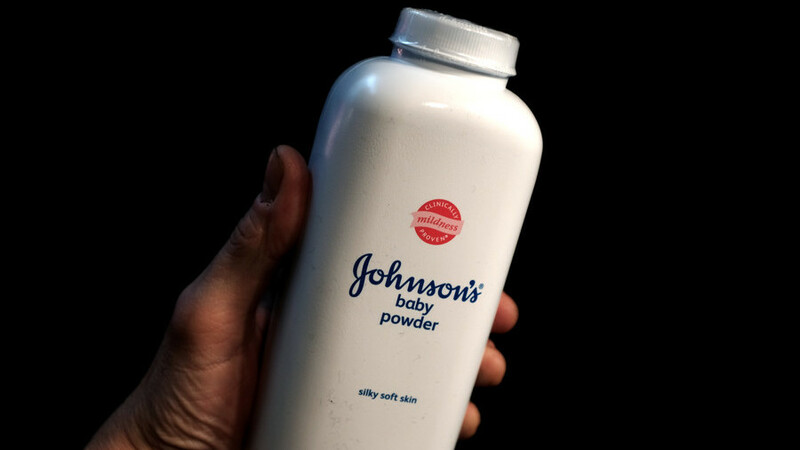 Medical experts testified during the six-week trial that asbestos (a known carcinogen) is intermingled with mineral talc, which is the primary ingredient in Johnson & Johnson's Baby Powder and Shower to Shower products. "We hope this verdict will get the attention of the J&J board and that it will lead them to better inform the medical community and the public about the connection between asbestos, talc, and ovarian cancer," Lanier said.